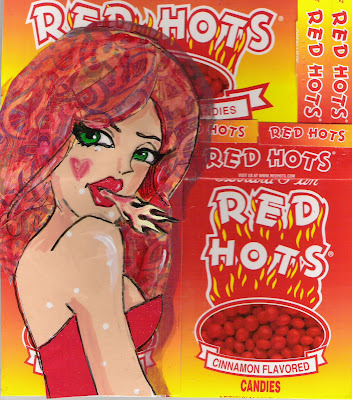 The song lyric "My Girl is Red Hot" was the first thing that ran through my head. My computer was down all week. So this is a last minute piece.